Detailed look into how to replace a tube on the fly. Any questions feel free to leave in the comments and we will do our best to answer them. More helpful videos right here. 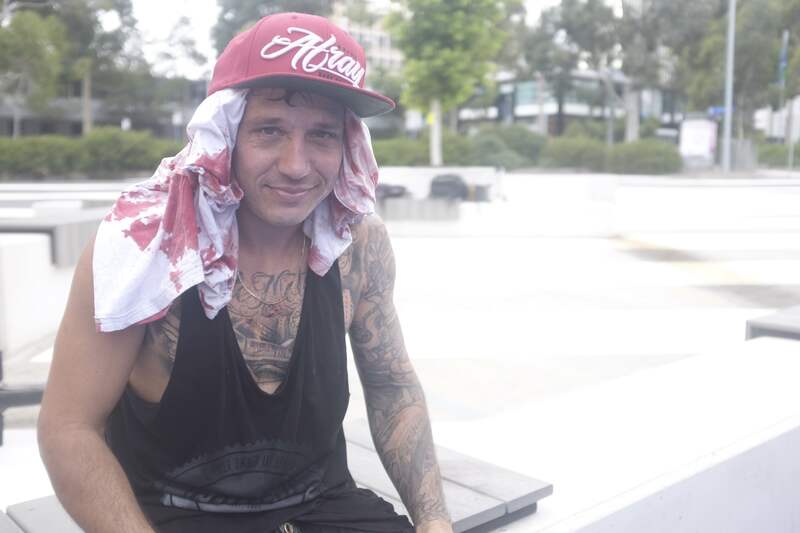 Rick spent 9 days in Melbourne for what was originally planned to be the first filming trip for his next video part but by the end of the trip Ricky had stacked some amazing clips, enough for a full video. It was a real treat filming with Rick, we need to do this more. 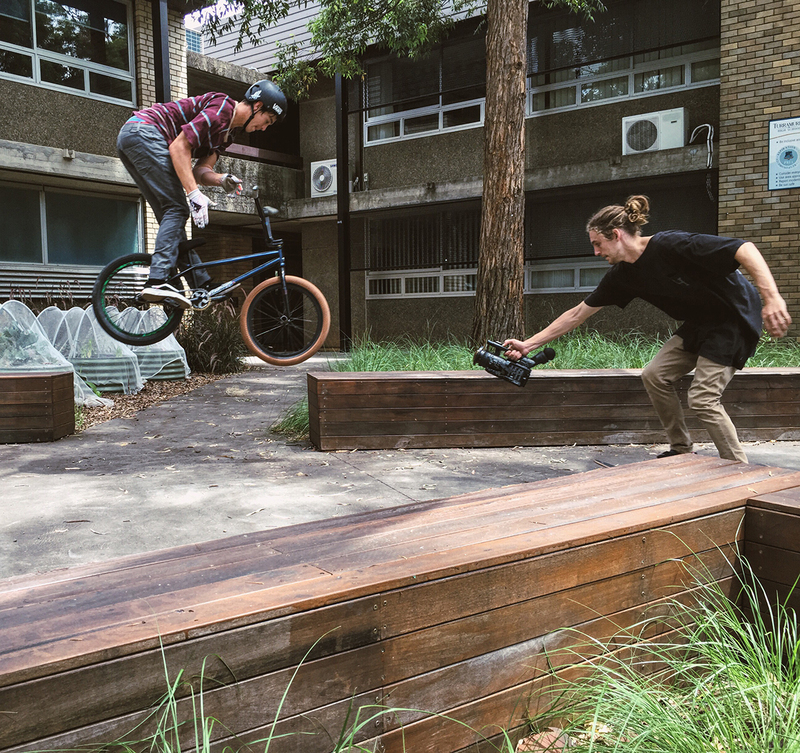 Follow Rick on Instagram for more wild moves, learn more about the Monash frame that Rick runs right here. 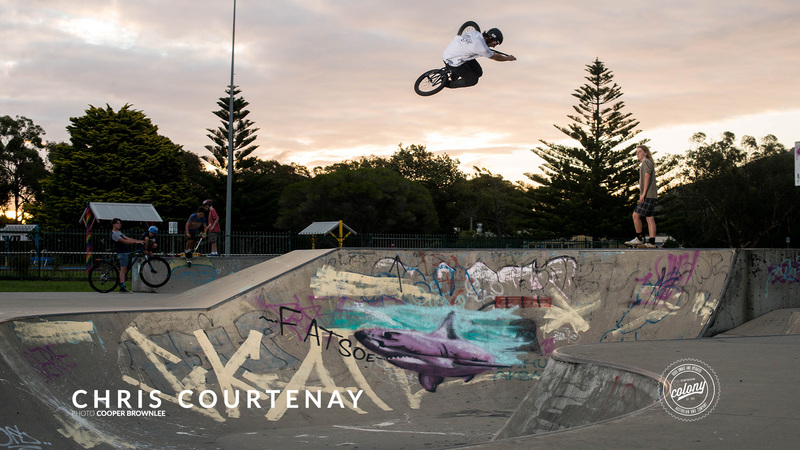 As soon as I got back from the Summer of Colony trip I held my own Jam called the “Why Not Jam” at a Local park in Brisbane, Kuraby Skatepark on the 23rd of January.It was the best day, thanks to All my sponsors that supplied prizes and giveaways & the local BMX stores. It was a great turn out, Way more riders than we imagined. There was 100+ riders that showed up to ride and support the cause. We did trophies for Highest Jump, Longest Jump & Rider of the day, There will be a video dropping from the day in the next week. Straight after that I went on a road trip in my own car back to Sydney with two really good friends Boyd & Dave. Dave is from America and is staying at mine for two months. He is a really good filmer and we stacked some footage I’m really stoked on . Definitely the best stuff I have filmed so we’re gonna take our time on this project and make it a real banger. It should be done in next couple of months. 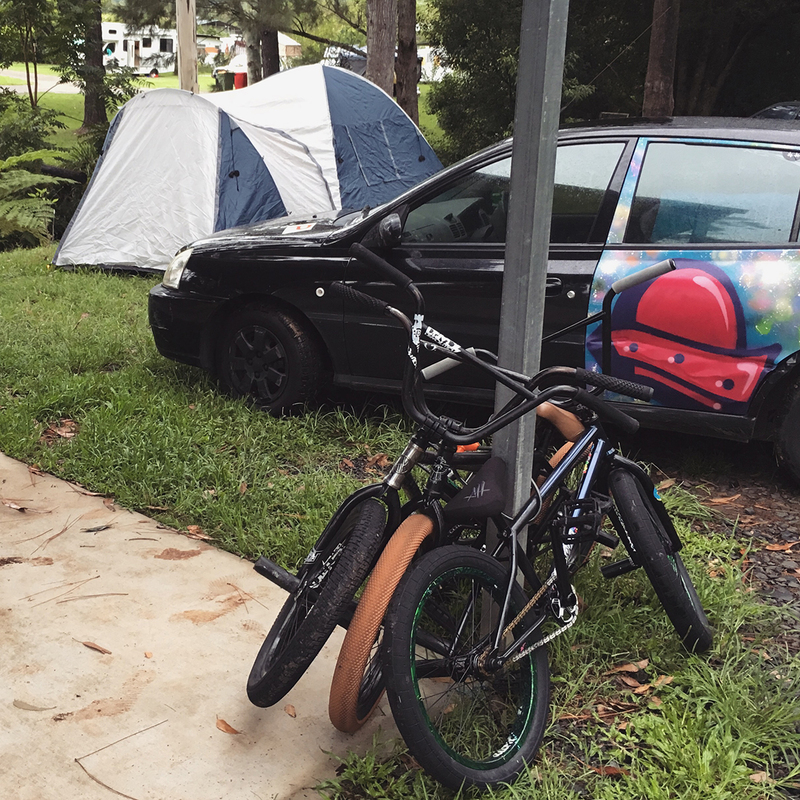 Our road trip went for a 12 days, We camped all along the coast down to Sydney, Stayed in the city for a week then camped along the way home. Was awesome to do my own trip for once, I learnt a lot ! 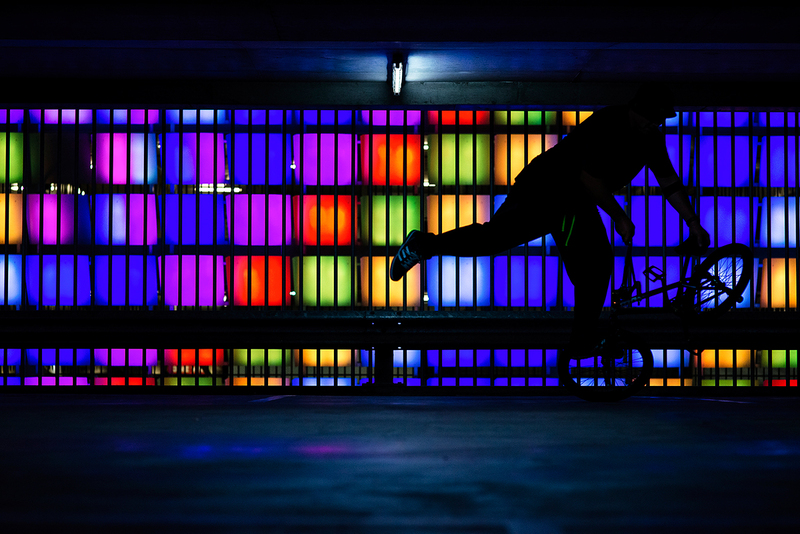 The next month I will be working at The Village indoor Skatepark saving for my travels this year, riding everyday and continuing to film for my section with Dave. He is staying at my house for another month. I have planned to go & film in China for a month with Dave in October. And spend a couple months in USA.. So it’s all very exciting for me. As you may know Chris opened up The Village park and shop a few months back. 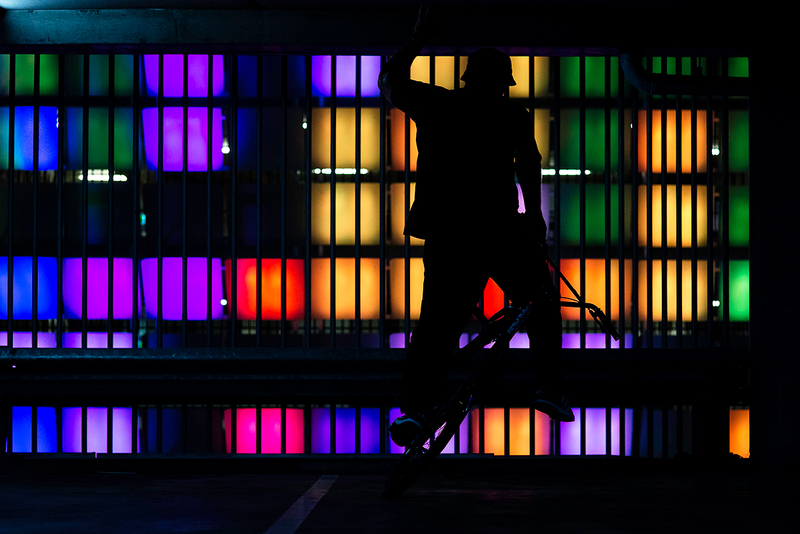 Well the crew just dropped this awesome video filmed after hours at the park. 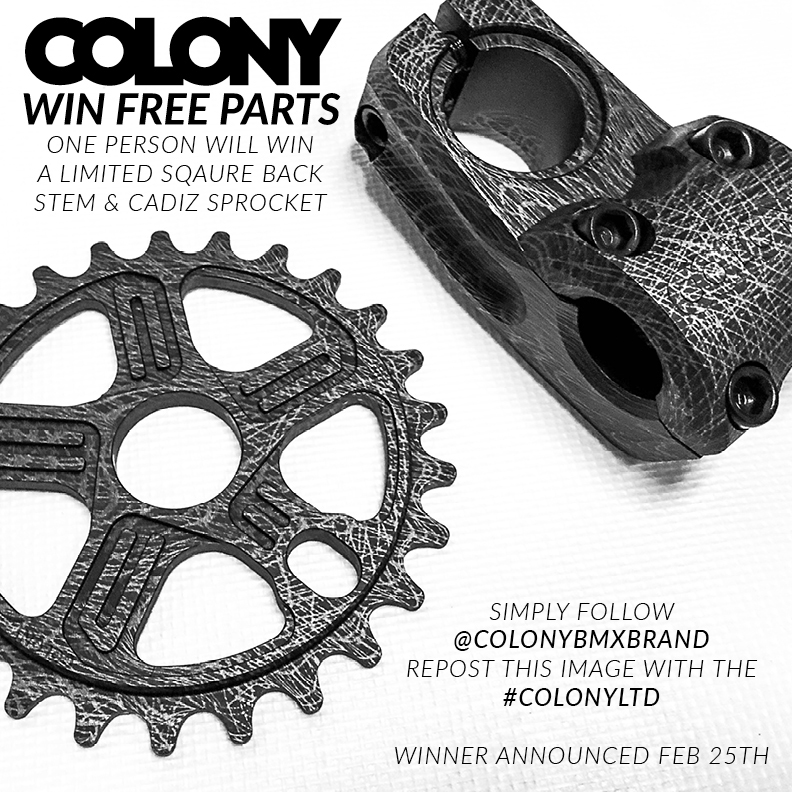 The release of the video also ties in with the stores new online shop which you can view right here which of course is stocked full of Colony product. 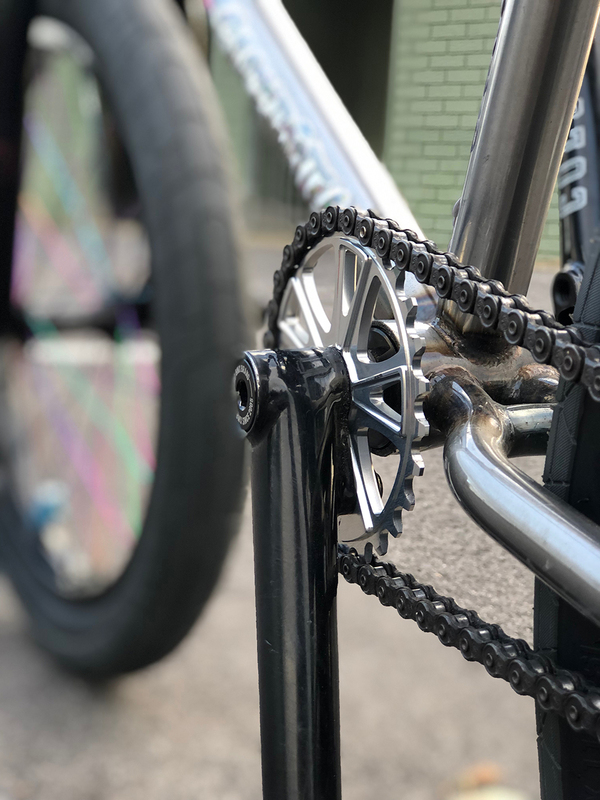 The guys at Backbone BMX hold things down for us in Canberra & have been busy building some very sweet one off custom bikes of late. Check these bad boys out !! Custom Sweet Tooth build in the amazing ED Green with Gold parts looks amazing. 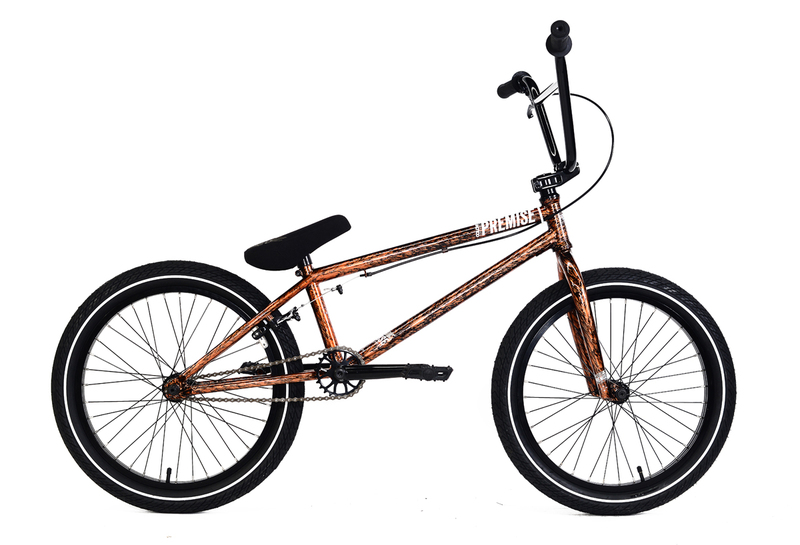 Click here to make this bad boy yours right now !! This one off custom Endeavour is also looking the goods & great value too. A very nice custom bike touch for sure. Click here now to make this Endeavour your’s right now !! Backbone also have a promo going right now where for every $50.00 spent you get a ticket into a draw to win a $1,000 shopping spree !! So even more reason to check these bikes out before they’re sold. ShoalHaven Heads park wasn’t on the itinerary for the Summer of Colony trip but after getting rained out at Kiama we headed south and got lucky with the weather. We had a pretty rad backdrop so I asked Chris to roast something for me and a table was his weapon of choice. Click the images below then right click to download for your desktop wallpaper. Paddy Gross put together this video consisting of self filmed clips from his Instagram over the past 8 months. The creativity level in this is high. 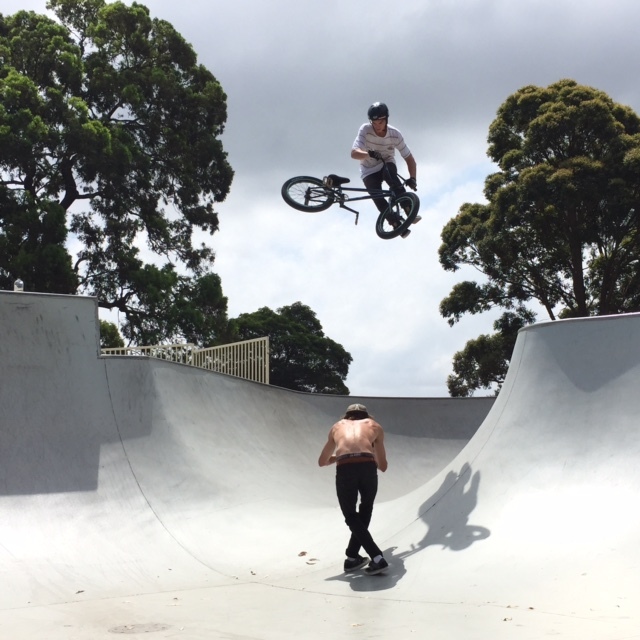 Follow him on Instagram for constant front brake wizard moves. 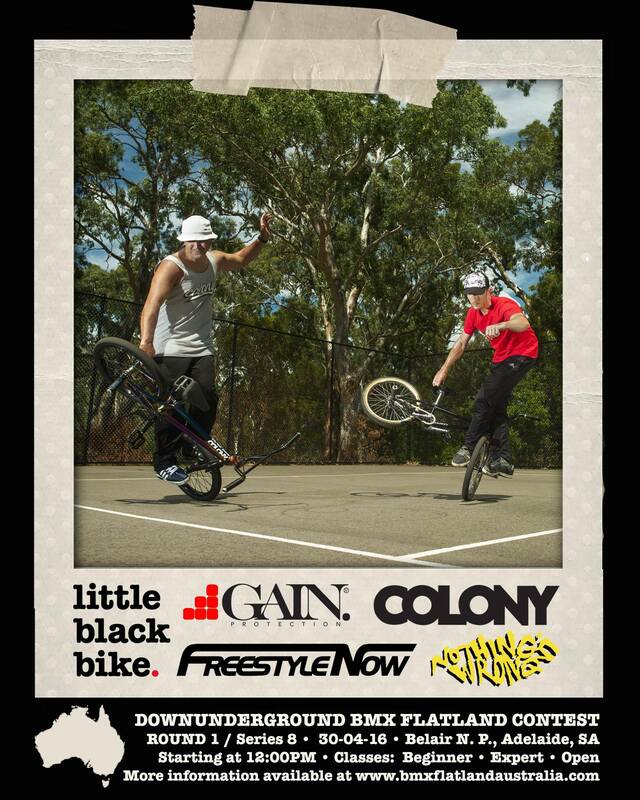 Mark this one in your calendars if you’re anywhere near Adelaide, head down for a session with most of Australia’s best flatlanders for round 1 of the Down Underground series. Shane, Simon and Clint will all be there for the session. 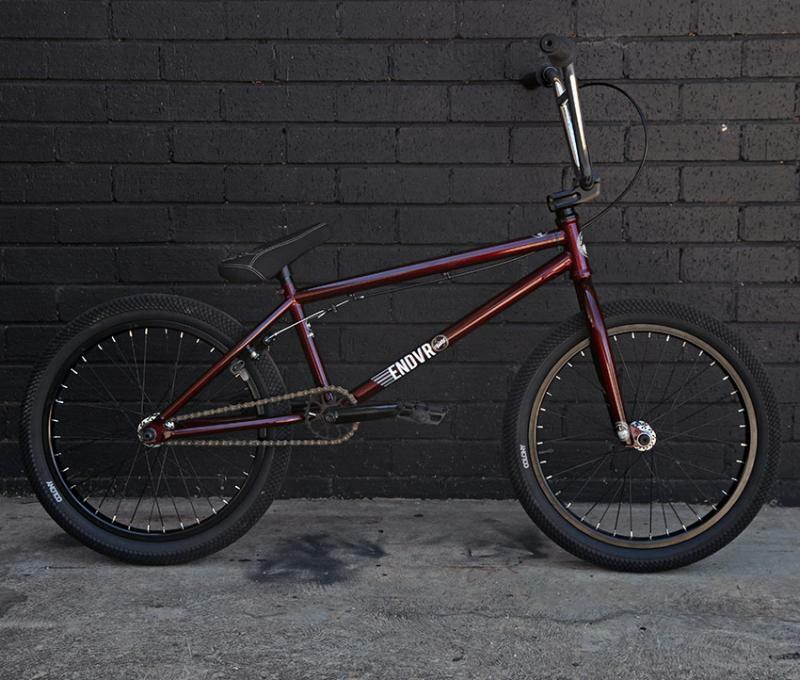 Speaking of flatland, you can checkout the entire Exon Flatland range that we do right here. 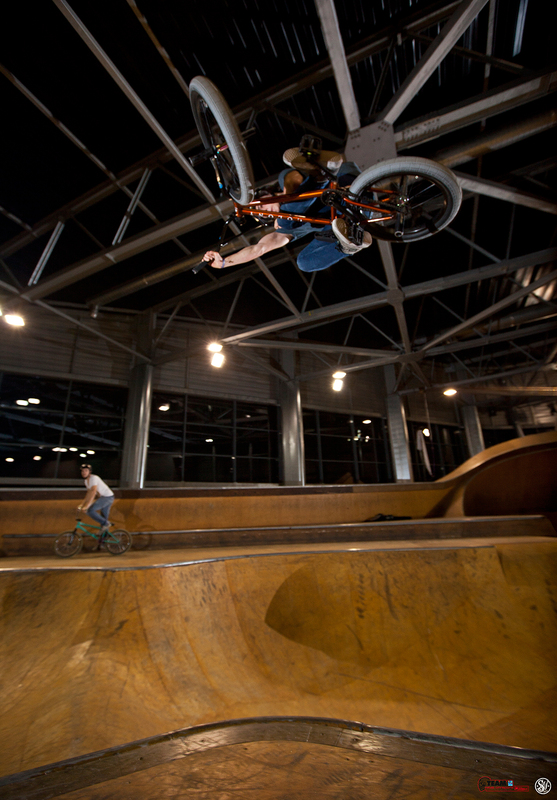 Tanguy got in a session at the Palais de la Glisse in Marseille and photographer Stephane Nadin was on hand to grab a few shots. 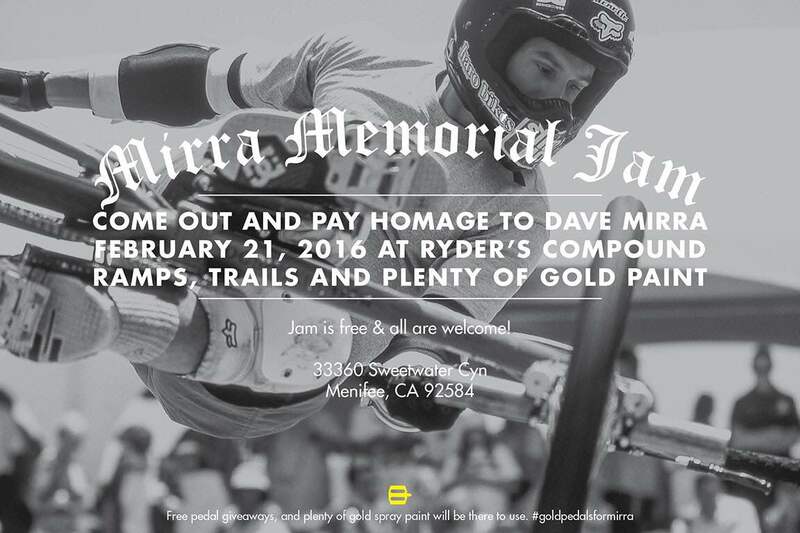 If you’re anywhere near Menifee in the USA on the 21st of Feb make sure you put time aside to hit this great event to remember a legend! After how much fun I had being on the road for Summer of Colony roadtrip two weeks ago I decided to go again myself in my own car. I have Boyd Hilder and Dave Pendleton with me filming. It’s been great we are currently in Sydney now and are roadtrippin back to Brisbane in a couple of days. We camped along the way but are now staying at Lewis Mills house in Sydney. 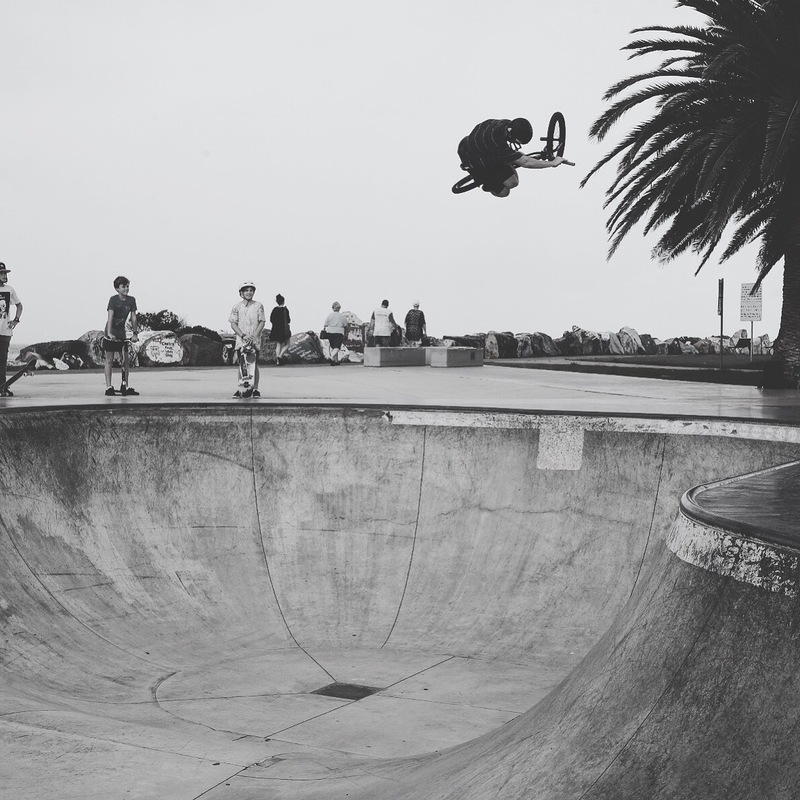 We have been hitting lots of spots and skateparks here , the city is crazy!!! Here’s some pics so far..
We spent 9 days on the road around Brisbane then down the coast to Canberra hitting up a bunch of parks and anything else we could come up on. 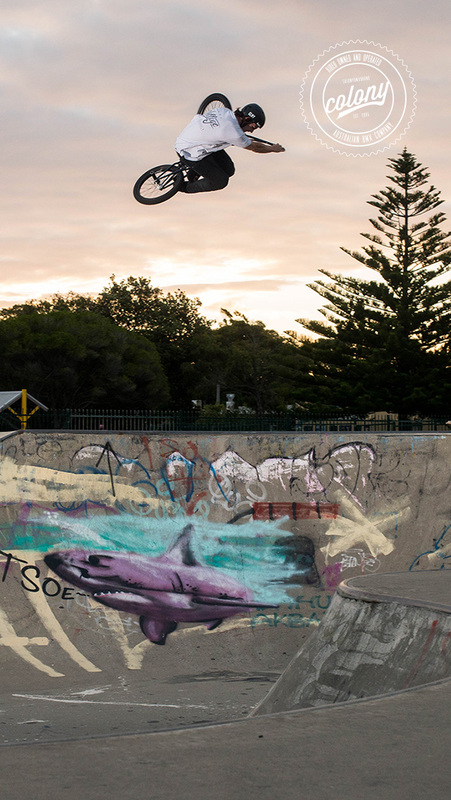 We hosted 10 jams in 9 days at local parks along the way and had a blast riding with everyone. Here’s the video from the trip and you can view a pretty large photo gallery over on the Focalpoint website. Thanks to Chris Bracamonte for helping out with filming on this. Thanks to our good friend Dave Rubinich we have a bunch of cool shots of Shane that the guys created a couple weeks back. 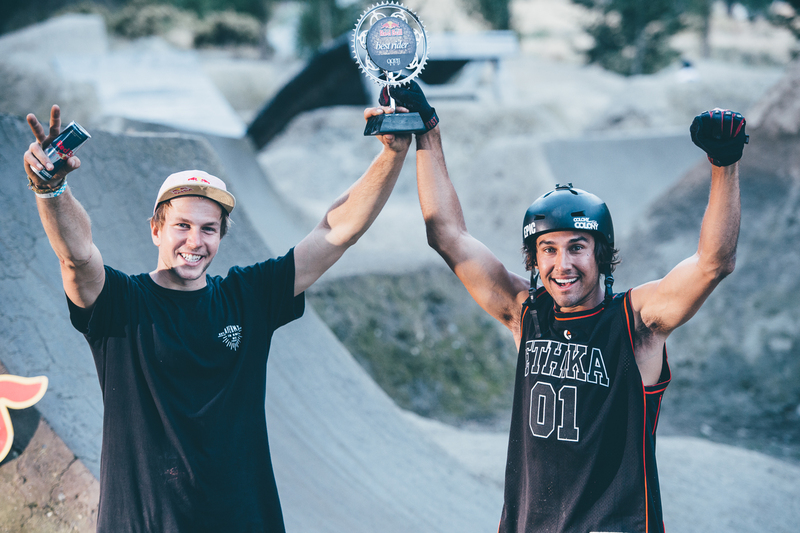 Victor is still over in New Zealand and over the weekend at the Gorge Road trails jam he took home a joint win with Dawid Godzik of the best rider of the day. Victor would be seriously loving life right now having hit those trails. Thanks @wolisphoto for the photos. 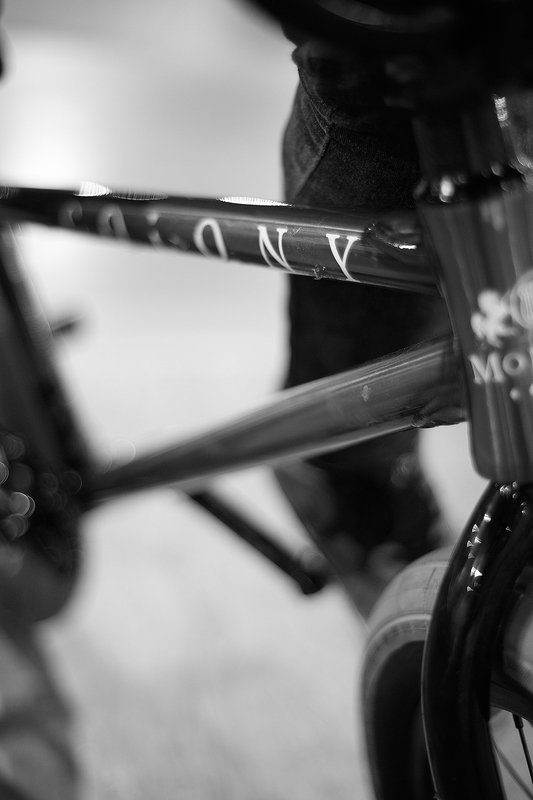 It didn’t really sink in until now but it’s true and as with the rest of the entire BMX community we are left shocked and devastated. RIP to a true great of this lifestyle we lead. 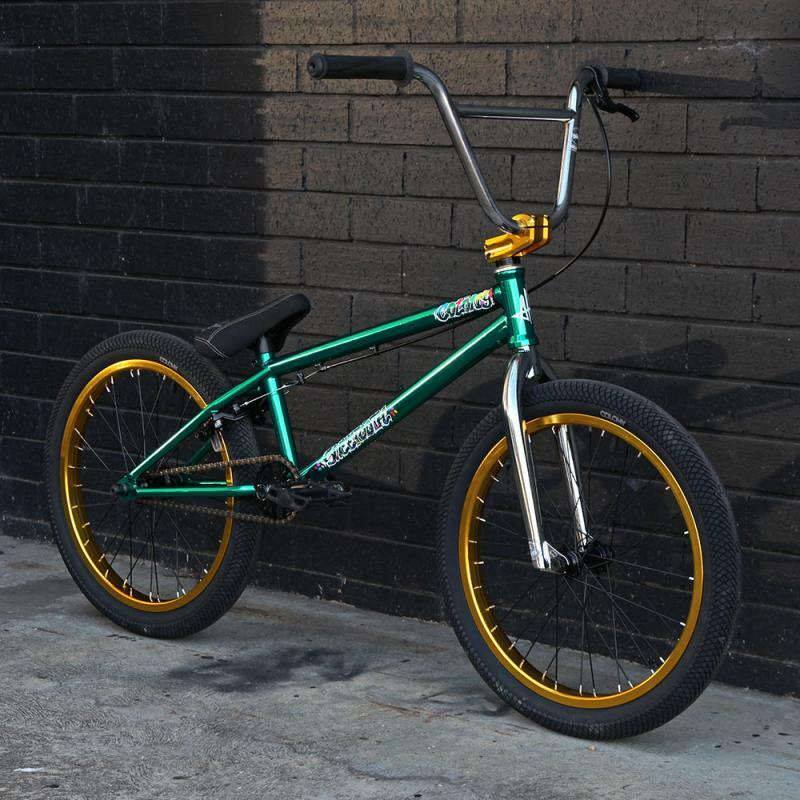 Dave Mirra you will never be replicated. Something for you to freshen up your computer or Iphone background. 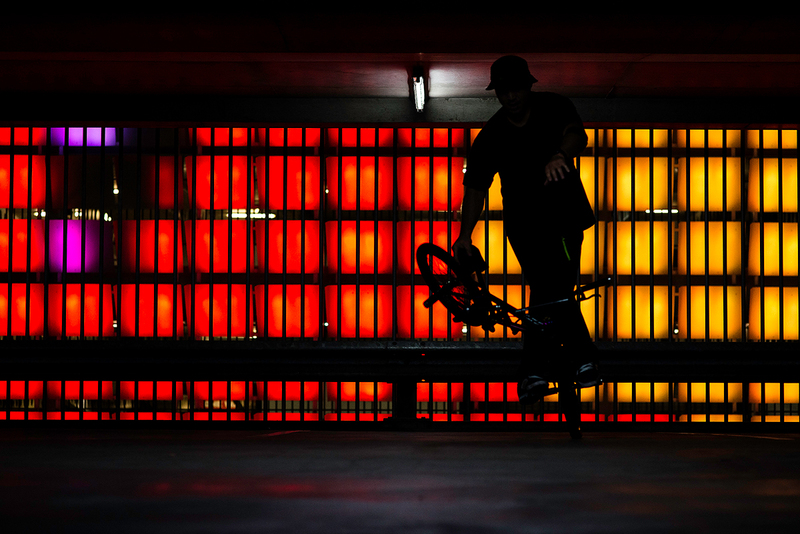 Large wall ride of Nathan Sykes shot by Matt Cordova. This was the last clip of Nathan’s most recent Colony video. Just click on the image/s below to get the full resolution version for your desktop. 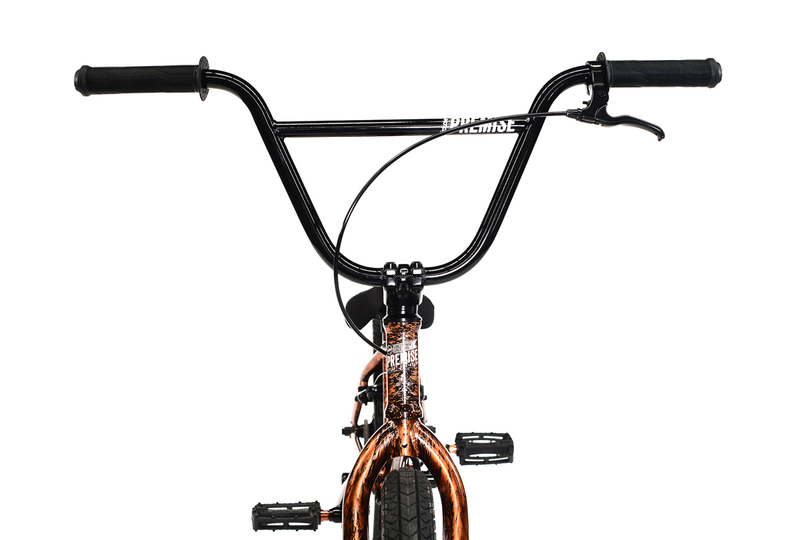 Detailed look into how to fit BMX handlebars. Any questions feel free to leave in the Youtube comments and we will do our best to answer them. 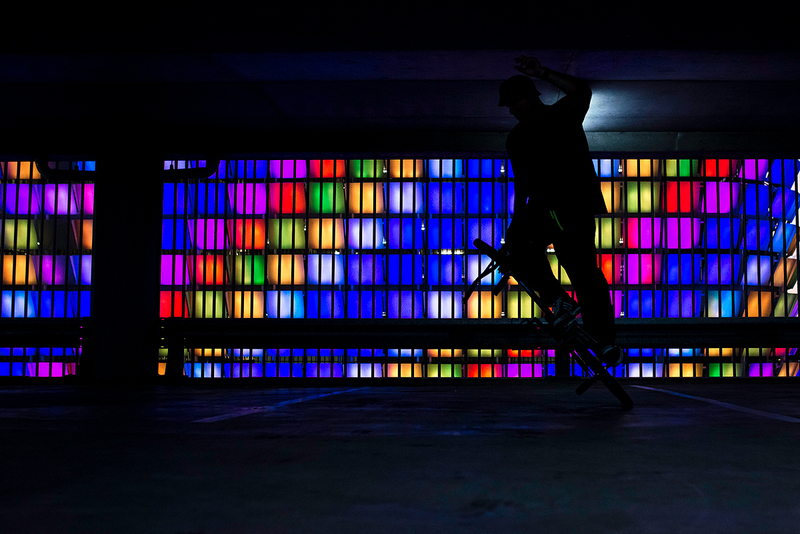 Bruno has some great clips in this new mixtape from the MarieJADE crew over in France. Check it out. Hey Guys, Quick post to let you no whats been going on with me. Well a few days ago I had a pretty bad fall, I fell backwards off a ledge and smashed my head into a pole and split the back of my head open pretty badly. When I got to hospital the doctors thought I fractured my spine and it was all down hill from there. It was a pretty scary night as they strapped my head to a bed so I couldn’t move and ran a bunch of scans. Thank god they all turned out clear, it’s never nice to be told you may never ride your bike again (for the second time actually). So after all that it just came down to fixing the rather large split in my head which is nothing a small hand full of staples wont fix hahaha. 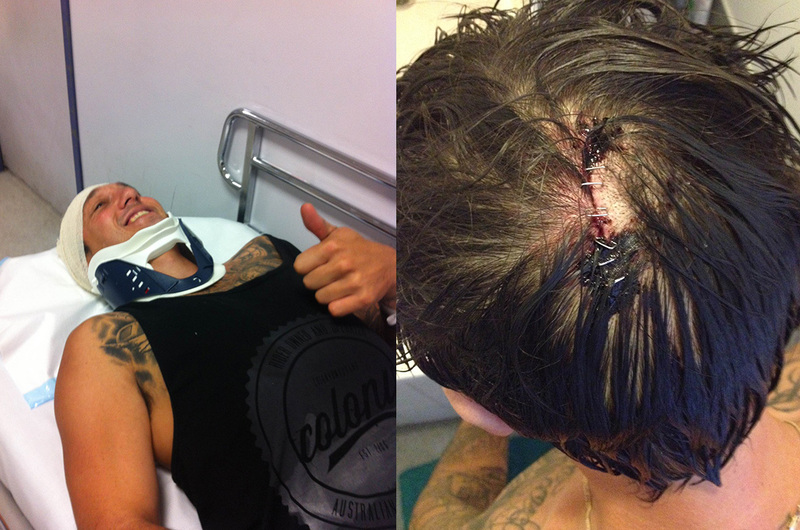 So be carefull out there kids and I would recommend you were your helmets. Congrats to Nathan for scoring the bump up with Dans Comp, kid kills it and puts in work so it’s well deserved. More info here. Mycek has some footage throughout this video with Benny L from a little while back at camp over in Poland. Shot and cut by Mateusz Kanownik.